IF QUALITY OF SERVICE AT THE RIGHT PRICE IS IMPORTANT TO YOU, THEN YOU HAVE COME TO THE RIGHT PLACE! 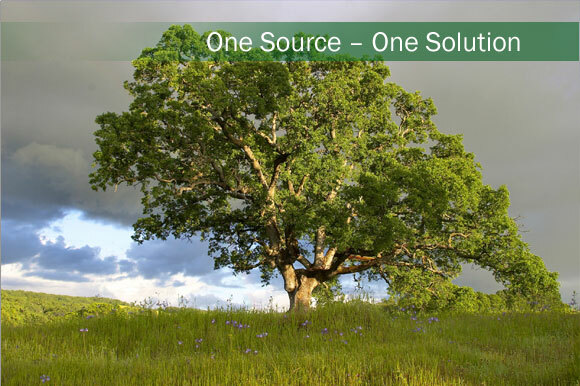 Since 1982, Oaktree Systems has been providing nonprofit and membership organizations with Best in Class products and services. As a Service Bureau we offer you the opportunity to choose any or all of the services we offer AND who you wish to perform the functions required to raise funds and maintain high levels of Donor support and satisfaction, your staff or ours.